Wedding display packages 2018. Sadly we've had to increase prices due to rising costs post the Brexit vote. If things improve we will adjust accordingly. "W0" - �0 +VAT, running time 4 1/2 ....5 minutes. 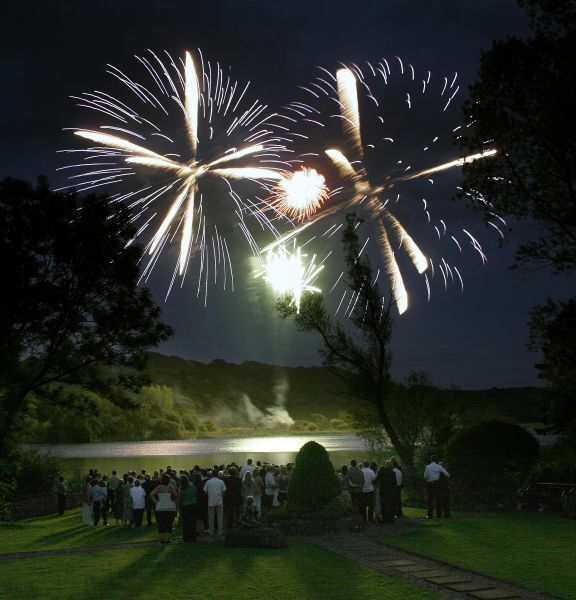 Our entry level package, it offers outstanding value for money through the use of the very best fireworks available for the budget, and is guaranted to delight and impress. Extensions available at �0/minute. ; we charge a fixed markup on the fireworks used, so a larger budget = a proportionately larger display. "W0 Quiet" - �0 +VAT, running time about 5 minutes. 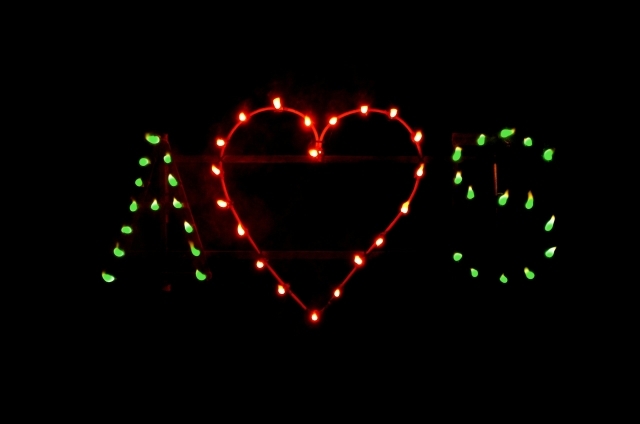 Introduced to give a smaller low noise display, includes your initials and a heart in lancework. "W1" - �0 +VAT, running time 4 1/2 ....5 minutes. Similar to our entry level package in duration, it has bigger calibre effects for a truly professional show with real IMPACT. Extensions available at �0/minute. "W3 Shhhh" - �0 + VAT, running time 6 minutes. This is a fairly quiet display with no large aerial bangs, suitable for most sensitive audiences and venues. Yet it is both artistic and quite exciting towards the end. "W4" The Gobsmacker. � 950 +VAT., running time 2 1/2 ...3 minutes. For those who aren't worried about long running entertainment, this provides a short slice of a major league display, a veritable skyful of fireworks at all times, and premium quality fireworks at that. It does need a decent sized venue though to accomodate the finale!. Extensions available at �0/minute. "W5" The Proper Job!. � 1650 +VAT., running time 10 minutes. This display has both intensity and a longer running time, providing a real spectacle . Extensions available at �0/minute. For larger budgets, special requirements or unusual sites, please contact us to discuss design of a bespoke display to suit your occasion, spend and venue. We love doing displays set to music!!! costs will depend upon the exact music chosen but as a guide cost about 30% more than the equivalent without music for the fireworks . All displays are fired electrically by remote control for split second timing and DO NOT have pregnant pauses apart from where it is artistically desirable, hence the running times indicated are the duration of the fireworks you get. For lakeside venues we can arrange to have the display fired from a barge out on the water (really beautiful) or conversely if your party is on a boat we can fire the display from the shore (just as pretty and you get a boat ride) - please enquire for costs.